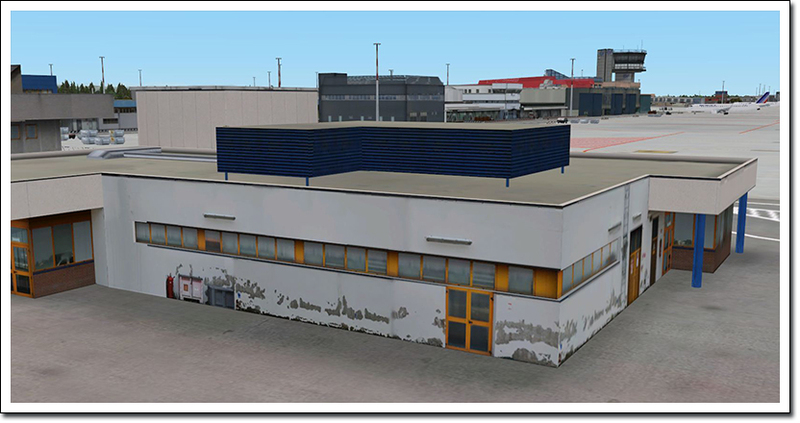 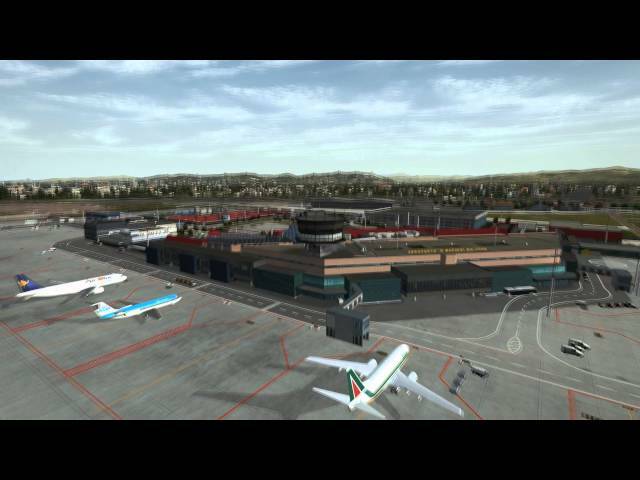 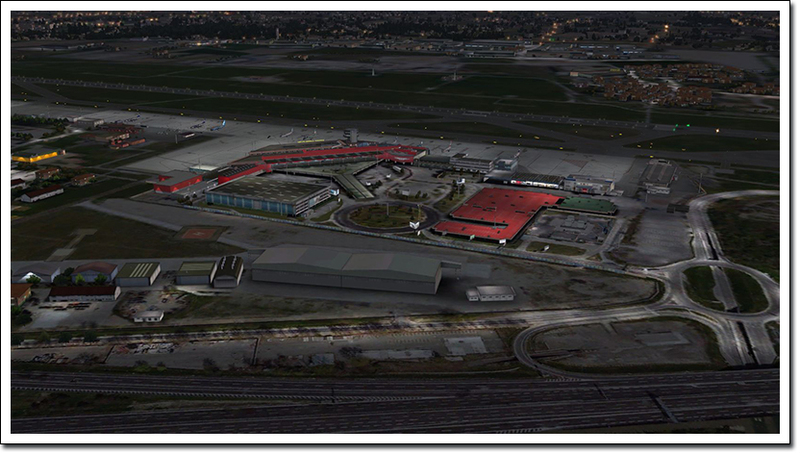 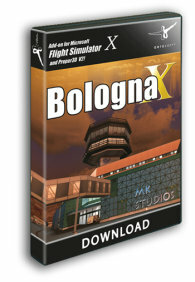 Another gateway to our growing Italian scenery selection: Bologna X is now available as a highly realistic 3D model of the Guglielmo Marconi Airport of Bologna (LIPE,BLQ). 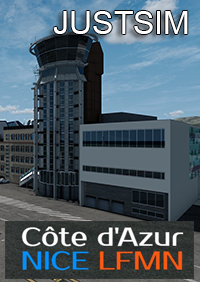 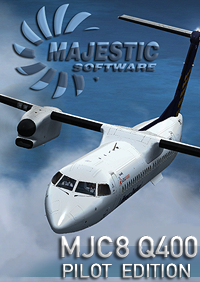 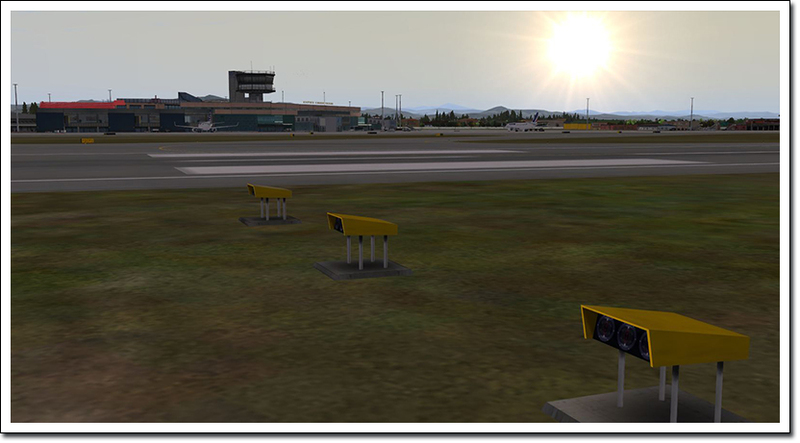 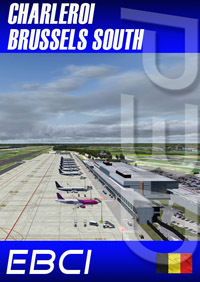 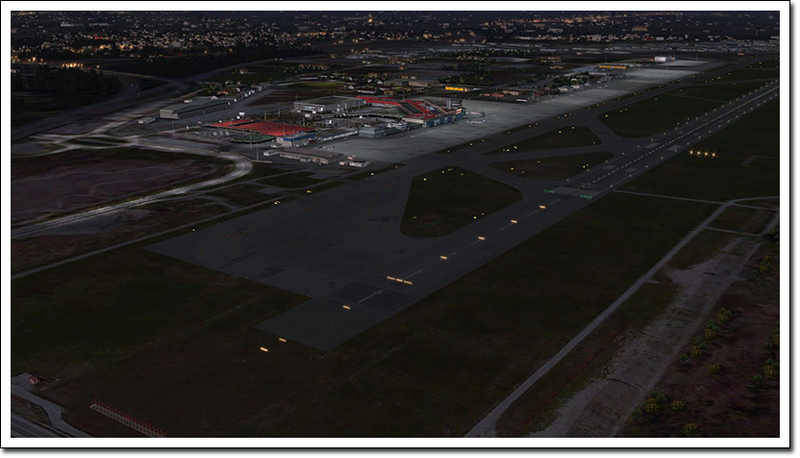 Featuring all airport and important local city objects it is both compatible to Microsoft´s Flight Simulator X and Lockheed´s Prepar3D V.2. 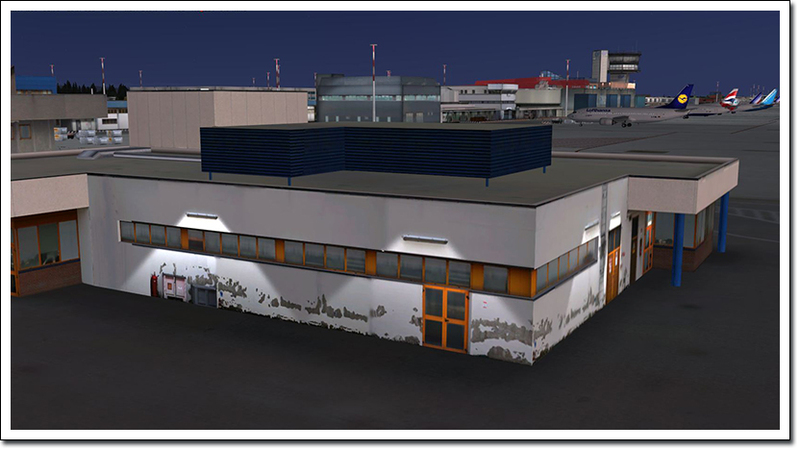 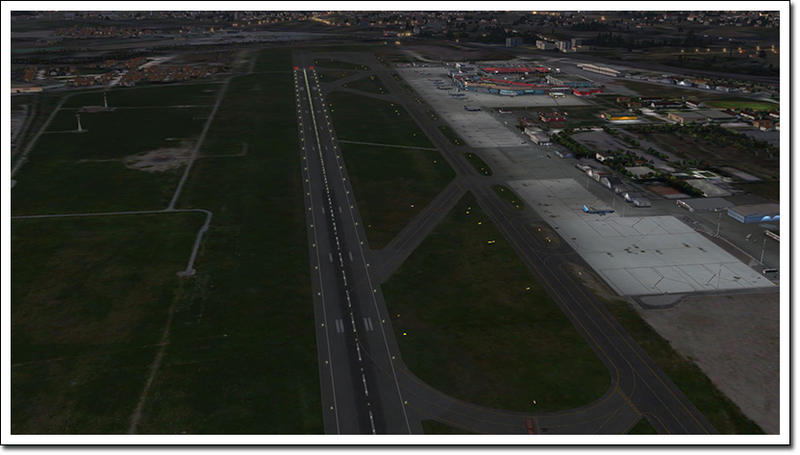 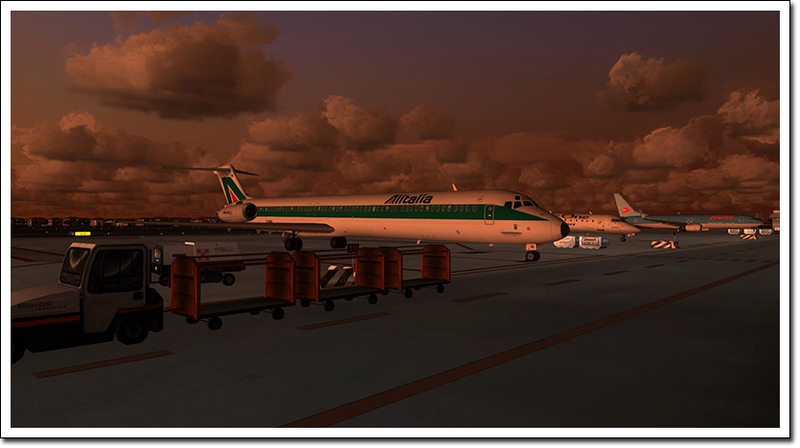 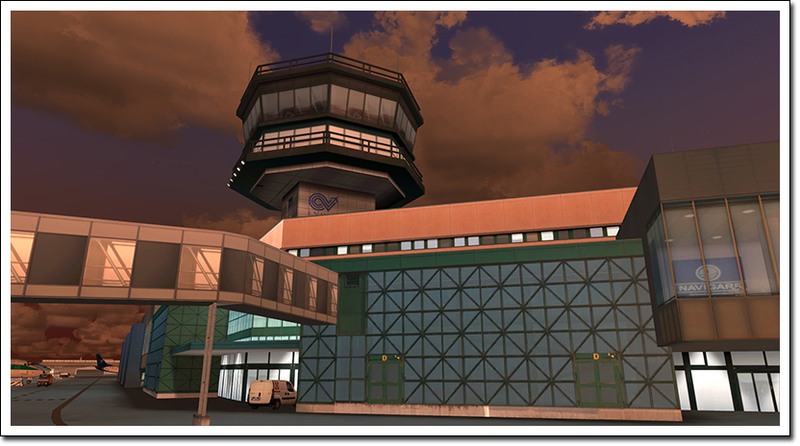 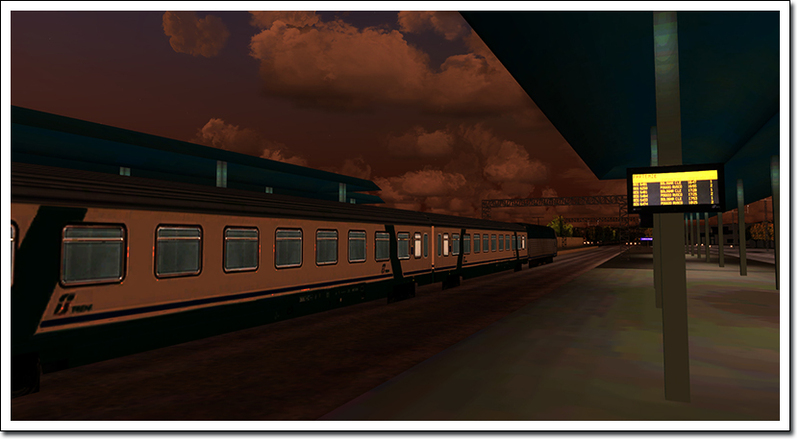 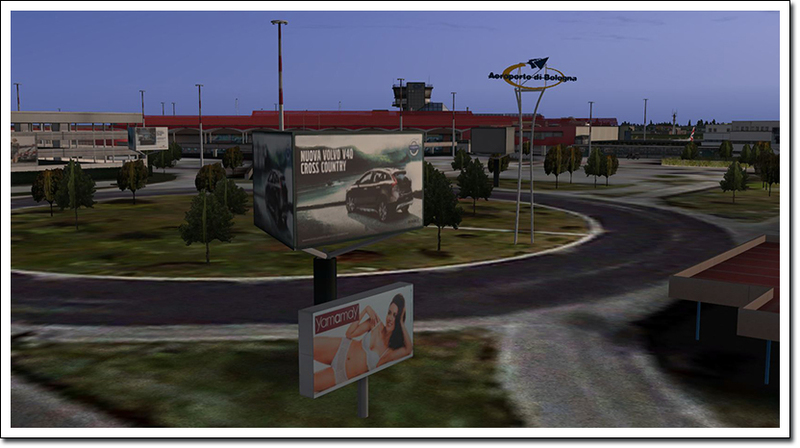 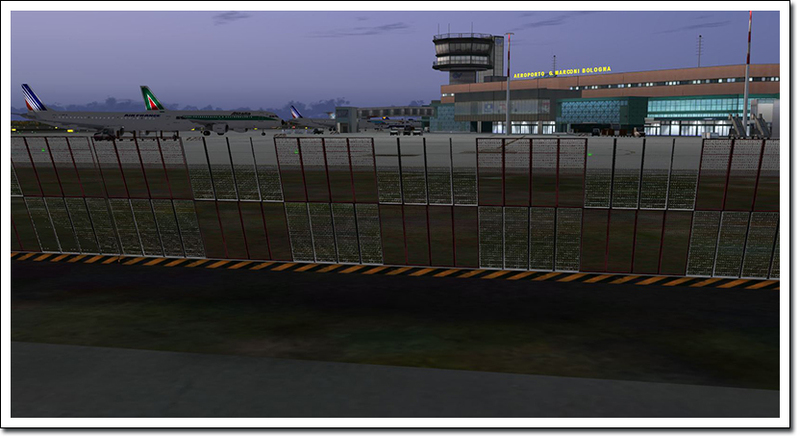 High resolution airport ground textures, realistic night lighting, custom made mesh terrain, etc., create that special "Italian" feeling for this high end performance optimized scenery. 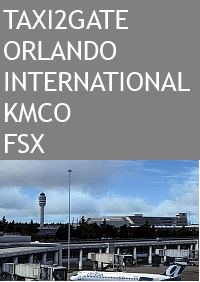 The airport is located approx. 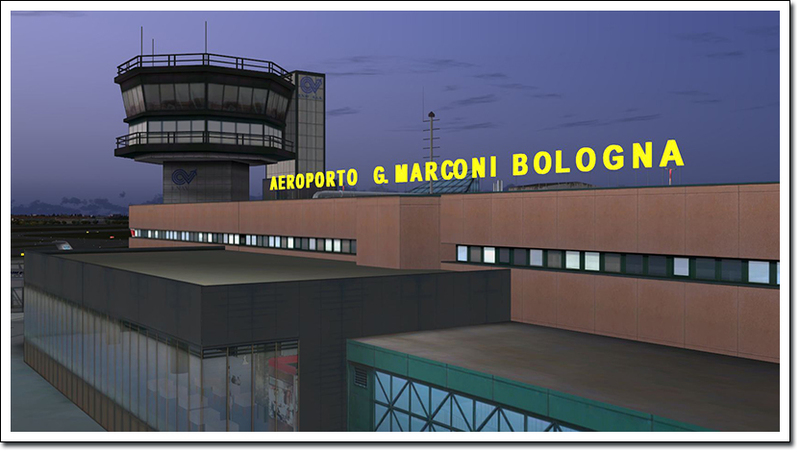 6 km (3.7 miles) northwest of Bologna´s city center in the Emilia Romagna region. 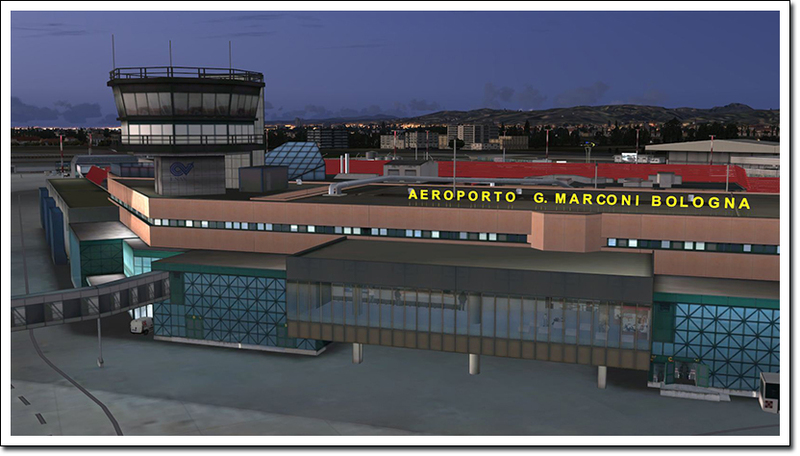  It is Italy´s 7th busiest airport with 6.193,783 passengers handled in 2013.